A to Z Official Announcement: Please read and follow the sign-up instructions outlined below so you sign onto the list correctly! The brainchild of Arlee Bird, at Tossing it Out, the A to Z Challenge is posting every day in April except Sundays (we get those off for good behavior.) And since there are 26 days, that matches the 26 letters of the alphabet. On April 1, blog about something that begins with the letter “A.” April 2 is “B,” April 3 is “C,” and so on. You can use a theme for the month or go random – just as long as it matches the letter of the alphabet for the day. We recommend short posts, turn off Word Verification, and visit five blogs (or more) a day beginning with the one after yours on the list. 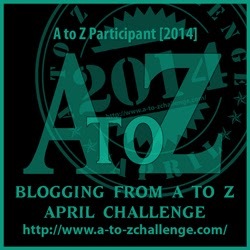 ﻿﻿ Be sure to grab the badge and display it in your sidebar so we know you are participating and link to the A to Z Blog. The Twitter hashtag is #AtoZChallenge. As an A to Z Co-host, I’m looking for a few good men and women (minions) to help with the particulars of being a co-host. This includes, but is not limited to, tracking the usage of wormholes, stealing and storing nuclear material to open said wormholes, lying to Congress regarding said nuclear material, and helping me visit and leave comments to my allotted portion of A to Z participants during the challenge. If interested, please sign the disclaimer below and email me at Stephen.tremp@yahoo.com or leave me a note in the Comments. We'll have some really cool unique badges too. Your help is much appreciated. Captain Minion thanks you! Be the first one on your block to sign up for the 2014 A to Z Challenge below! 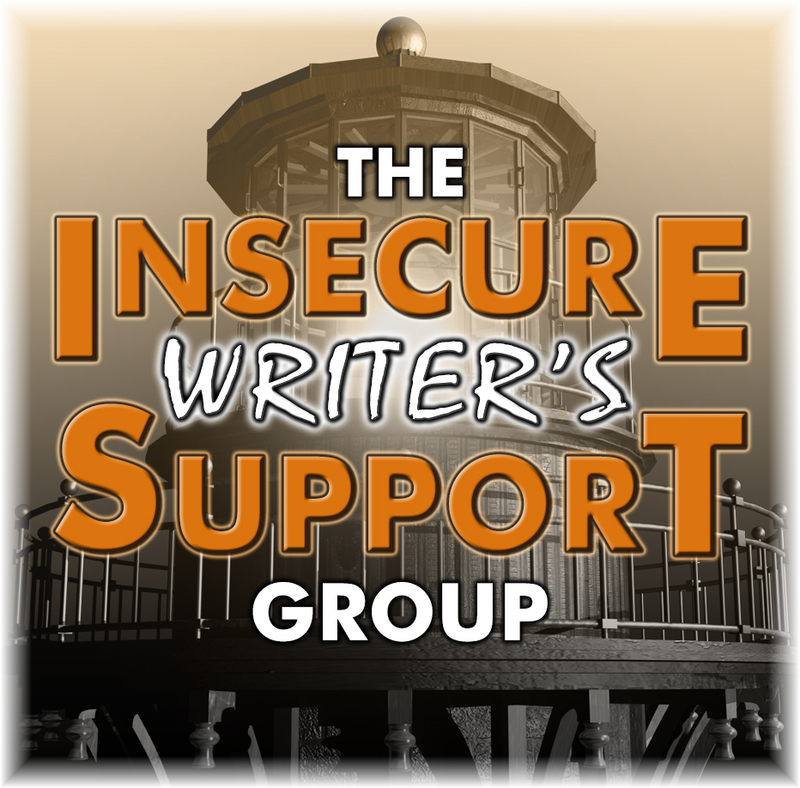 And Now A Word From Nutschell: Assembling Your Publishing Team: Indie authors have many roles to play: author, editor, designer/artist, formatter, distributor, sales/marketing representative, and accountant/project manager. I listed The Many Roles of an Indie Author in my January 4th post. So how do you go about assembling your publishing team? First: figure out what roles you truly need to delegate. For Story Sprouts, co-editor Alana and I determined that what we needed most was a book cover designer, an editor, and a formatter. Second: search for a professional through personal connections, word of mouth, research, or various freelance sites. Our research gave us an idea of how much we would need to spend, so we chose one that fit the lower end of our budget. Alana’s sister is a graphic designer. 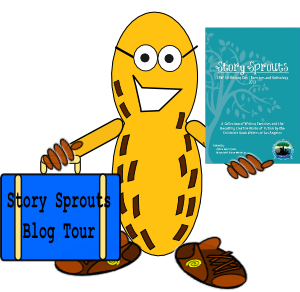 Keela Jacks of Garrigues Graphics did a wonderful job creating the cover art for Story Sprouts. She listened to our suggestions and patiently worked on the color and design to our satisfaction. Our book was formatted by the amazing Rachel Morgan of Morgan Media. Rachel is a bloggy friend highly recommended by many authors and bloggers. 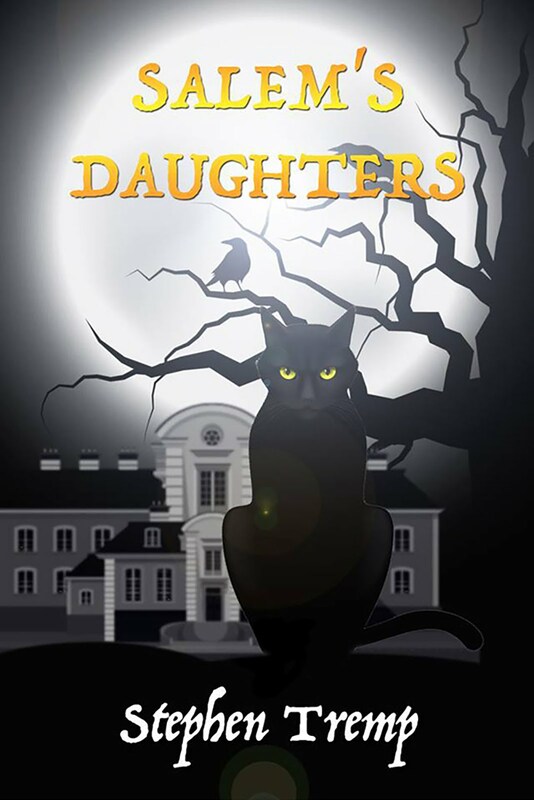 Rachel is a whiz at formatting and also creates book covers and other promotional materials. We didn’t know any developmental editors/copy editors so we took to the net. Alana posted a job offer on elance.com, and we chose an editor from several freelancers who responded. Erin Elizabeth Long of Biblio Tech Books is a YA author who has a decade of experience in editing. She did a beautiful job, working in a timely, efficient manner and taking a logical, sensible approach to organizing the book’s content. If you do decide to self-publish, remember your most important job is to write. All other tasks should be delegated if they interfere with your role as an author. Although it may cost money, assembling your own publishing team saves you tons of time, and in the long run may also save your sanity. 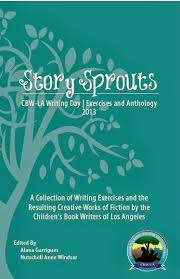 STORY SPROUTS: CBW-LA WRITING DAY EXERCISES & ANTHOLOGY 2013 BLURB: What happens when linguistic lovers and tale tellers workshop together? Inspiration. Wonder. Discovery. Growth. Magic. And don't forget to sign up for the 2014 A to Z Challenge below! It definitely takes a team to publish a book. And it's almost as important as the book's content! Sounds like a very organized A-Z...hard to believe it's that time again. 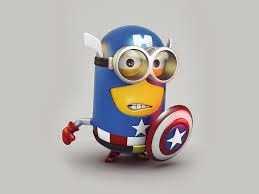 Captain Minion - I like that! Thanks for sharing some of the professionals you used to help when you self published your book. Glad to hear about Rachel's services. It was a blast to work with Rachel! Great combination of material. The A to Z Team and an indie publishing team have a LOT in common! So great to working with you again! Wonderful publishing team advice, Stephen. 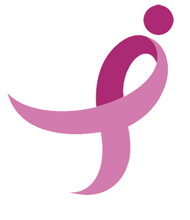 Looking forward to working with you in A - Z 2014! 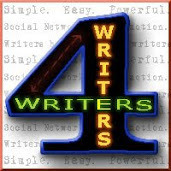 Rarely is a writer top notch in all aspects of publishing. You make some great points on assembling a team to give your book the most marketable look. Very nice. Captain Minion? Makes me chuckle. Thanks Sia! It really helps to have professionals take over areas which you aren't as familiar with. You guys have fun with the A to Z this year. Hiring professionals for one's book is so important. Agreed! We couldn't have done Story Sprouts with Rachel, Keela and Elizabeth's help! 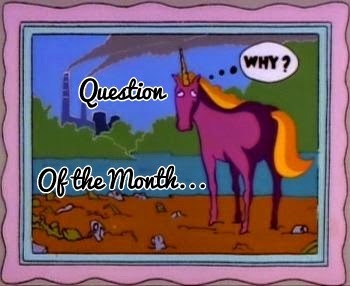 You know...if I wasn't co-hosting with you I would SO love to steal and store nuclear material! sounds dangerous, but also kind of fun! The second half of the post is from Nutschell, not me. I'll have to place her image of the peanut at the top of her post. Stephen, thanks soooo much for hosting me here today! You rock! I admire all those who sign up for the A-Z and enjoy the posts! It's going to be crazy fun for sure! A good team makes all the difference. Good tips! crap... i was going to be Captain Minion... ha, lol! if you need a special badge please drop me a line! Thanks for the A to Z reminder :-) And thanks to Nutschell as well. I sometimes forget the amount of work I do myself as an Indie writer and how much I delegate out really consists of a dynamic team effort to bring out a professional product that I'm proud of each time. I'm really look forward to A to Z. Would be your minion but I already signed on to slave for Alex. Hello. I'm new to this challenge and blogging. It sounds like this is going to be a lot of fun. Nutshell, what a great blog tour. Congrats again on your first publication! 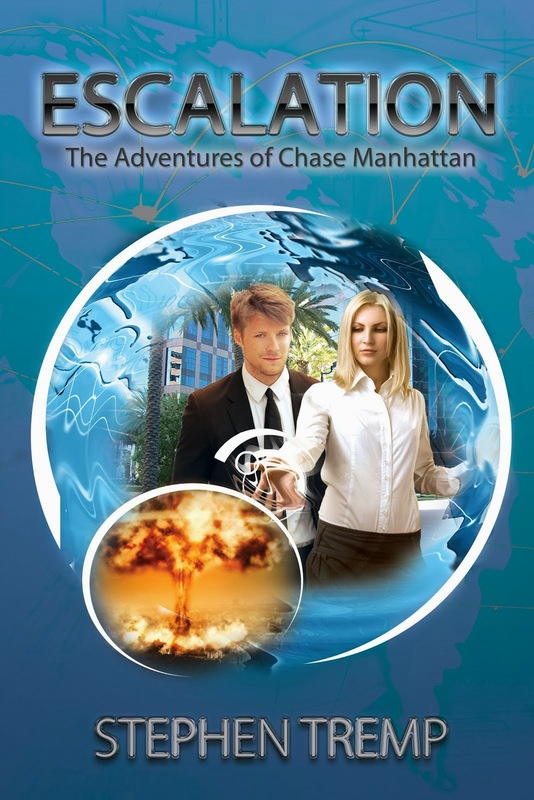 Stephen, I'm thrilled Book 3 will come out in March. I've been waiting a long time to read it! We're off to another good start. Thanks for staying on board the ship. It's good to have experienced hands on deck to guide us through the ABC's and into the wormholes of unknown destinations that the alphabet may take us. We'll have a great time I'm sure. I am signed up and looking forward to my second year! Thanks Lynda for the heads up! I'll check it out. Signed up and looking forward to a great challenge! This will be my first year in three that I didn't have school papers lurking in the background, throwing a wrench in my posts. Cheers! Busy busy you all will be in April, but us reader will enjoy the loads of content. 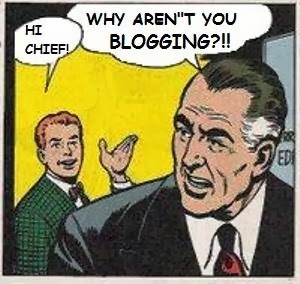 Looking forward to the new bloggers giving it a try as well. Came to see what Stephen was up to and found my friend nutschell. Very pleasant surprise. I know I can't handle being an A-Z blogger but I will enjoy visiting as often as I can. Hi LD, great seeing you again. Thanks for stopping by and saying hello! Thank you Nutschell for your post! I can't do everything myself and use an editor and people to help formatting for uploading to CreateSpace and Kindle. Sigh... I can't join this year. I'm sorry I can't join the A to Z (maybe later) but I love this site and I'm pleased to join to follow the science posts. I'm always at #300+ in the A to Z. I'm used to it now, so call me Mary in the almost Middle. Thanks for the great post, Stephen and Nutschell. No worries Lee. We have plans in place to really mix things up. One way is to encourage participants to begin at any of the hundreds and move forward from there. So a lot of different people will be hitting your blog throughout the event. "Alleged" is the key word here.